The digital and the more traditional television landscapes have grown increasingly complementary in recent years. Digital continues to be an important proving ground for TV’s next big hits--especially comedies--while TV networks also look to digital platforms to serve as home for special projects. 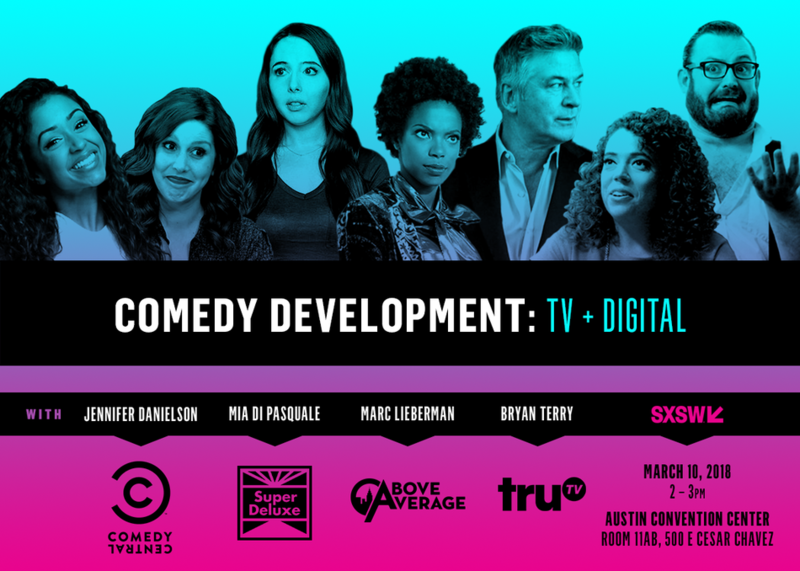 Join executives from Above Average, Super Deluxe, truTV, and Comedy Central for a discussion about this relationship and how it is driving the development and evolution of today’s comedy content.